We specialise in Screen Acting Classes for Adults and Children. 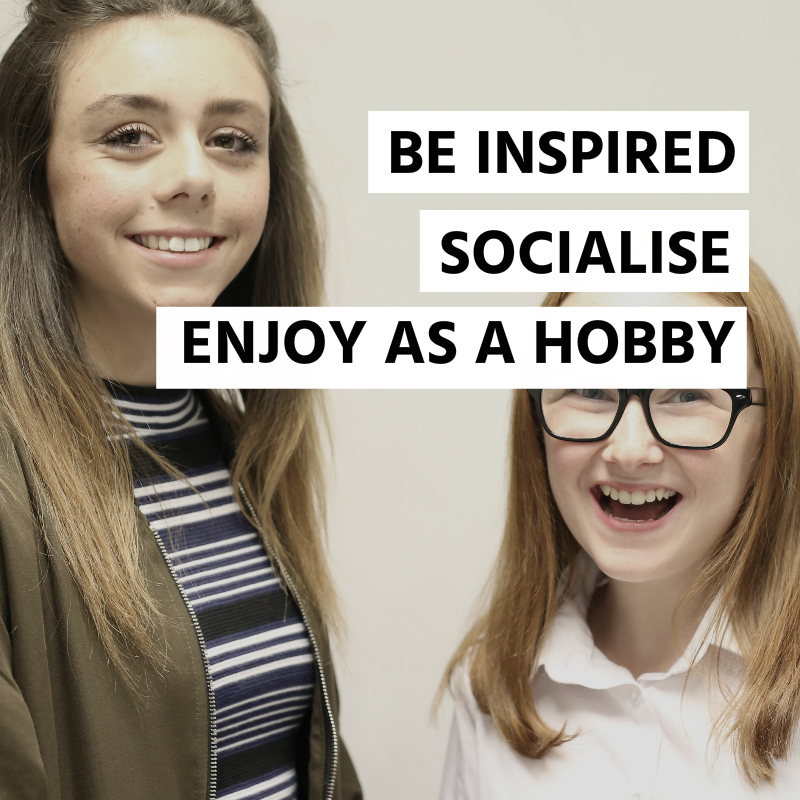 ​We believe in thinking differently, being passionate and creative individuals, and bolstering enthusiasm, inspiration and talent within our class members. 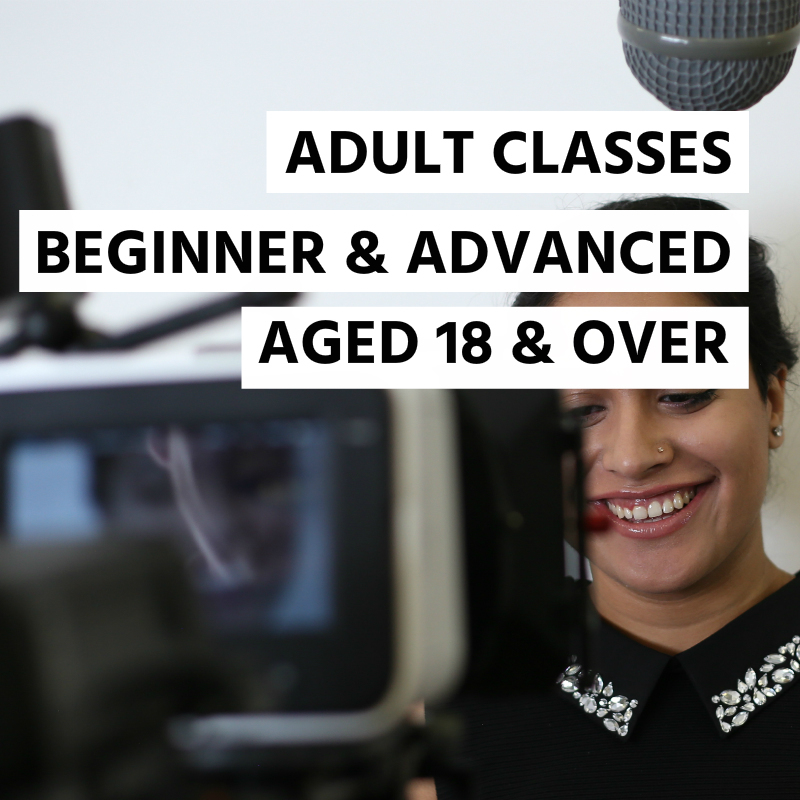 We provide Professional Filming Experience and Screen Acting Training in both our Adult & Children's classes. Throughout the past ten years, we have discovered our practical teaching methods are the most effective for our class members, by providing an engaging environment, utilising professional equipment and offering expert advice to make the important leap from theatre to screen an affordable, unique and personalised journey. Pictures: Behind the scenes of IPM classes. Gain Professional Experience, Learn Exciting Techniques, Make Friends and Happy Memories at IPM Acting Academy. #HelpMe is a non-profit Short Film developed during the sessions of our Adult Development Class. This was a fanastic and challenging shoot for everyone involved which helped to highlight the increase in suicide across the nation. #HelpMe follows the story of suicide victims and the impact a sudden loss has on the loved ones left behind. Our class members underwent major and impressive strides as preparation for these complex character roles strengthened their abilities and opened them to tough and new techniques, such as learning to cry on cue. Throughout production we received tremendous support from local companies and each person who contributed to this incredible cause wanted to make a difference and let sufferers know that they are not alone. We are incredibly proud to announce our Short Film 'Collaborator' has won and been accredited in several Worldwide Film Festivals, including the LA Indie Festival, the Leeds International Film Festival and many more. This is an amazing achievement for all involved and being an academy member means this could be you too. The film was created as part of a Short film module with our Teen Class. During the last week of June 2017, Class Members have received shortlistings for several mainstream productions in television and film, in addition to commercial success for major brands. This success is an excellent addition to our class member's experience, having taken their knowledge from classes and applied it to shine and catch the attention of infamous casting directors within the industry. IPM Acting Academy and Rossi Pictures' Short Film 'VIII' was officially accepted into the Cannes Film Festival 2014. This piece developed from one of our Class Modules and gave experience to most of the Academy, in main cast roles and supporting roles for our adults and children. 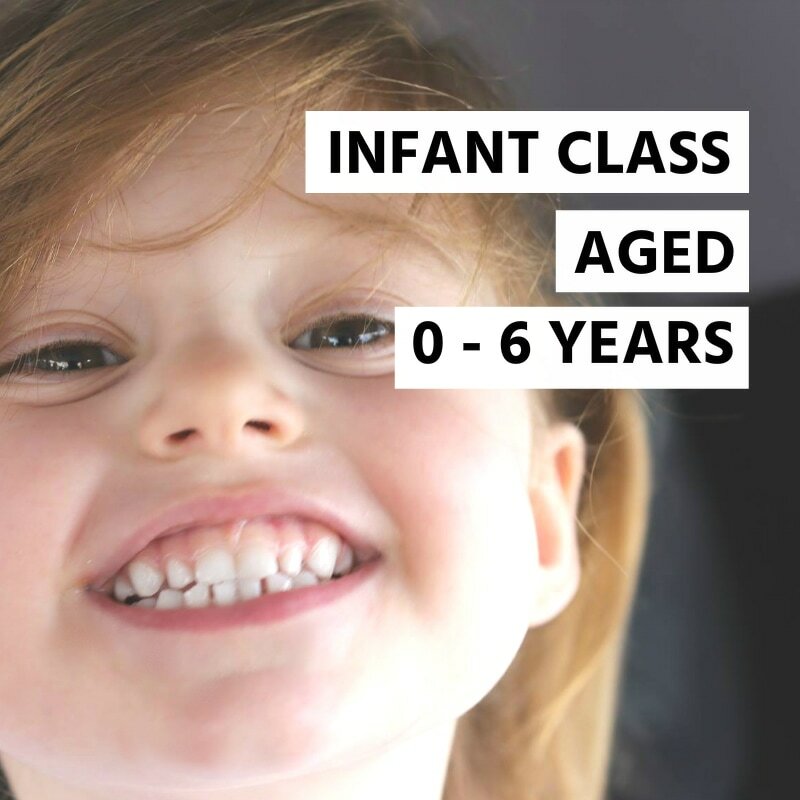 ​"Classes are great value for money and additional filming is FREE OF CHARGE!" ​"Class members success proves IPM's Teaching Method works with amazing results." Our Class members enjoy continued Commercial, Television and Film success, proving our technique is an essential part of every actors journey. "IPM staff are approachable, friendly people. They make everyone feel welcome and treat you as an individual, its like being part of one big happy family"
We provide professional filming experience and create short filmed pieces, using Industry Professional Equipment, supported by a professional working crew. 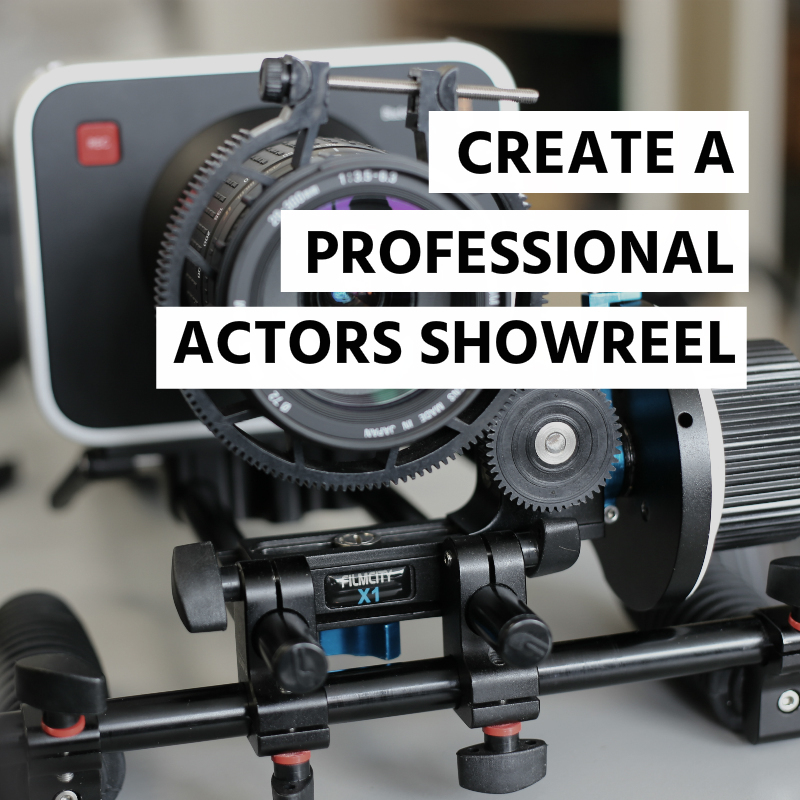 The footage can be used as Showreel material for those all important Casting and Production professionals. We also have access to an affordable professional editor, who can assist in compiling footage. Interested in Television & Film? Our classes can also be a great hobby, with a friendly, positive environment to learn about Acting and aspects of the commercial, television and film industry. We also hope to help those with confidence and communication issues as well as those wishing to enhance their performance ability. We have even helped Doctors Train for practical exams, we are happy to discuss all applications. 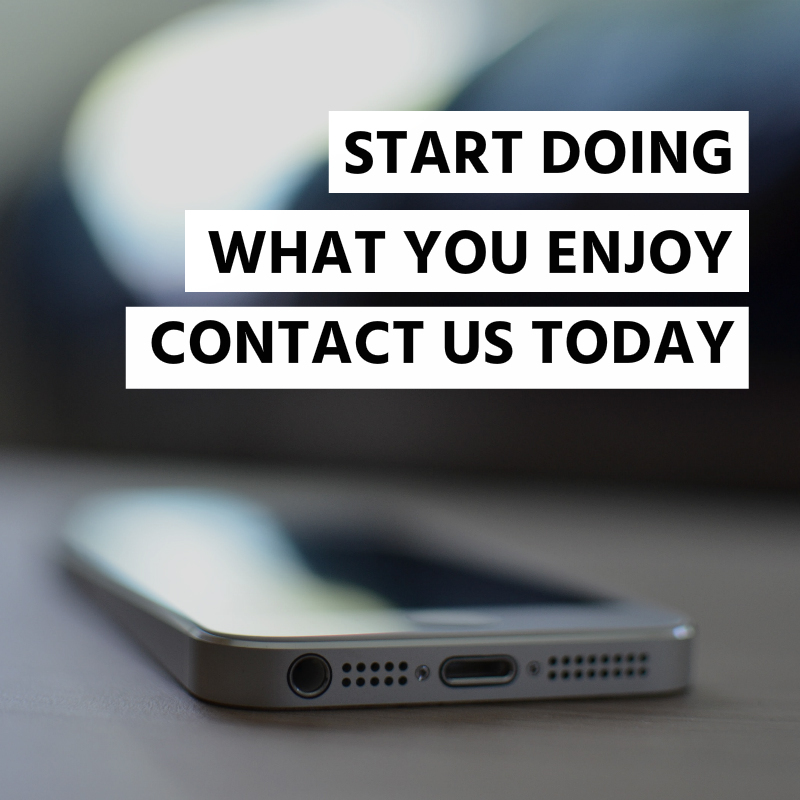 If you would like to speak direct to a member of our team or would like further information emailing to you, use our request info page.